PPAHS is proud to support and participate in WomenHeart’s National AFib Month Screening Campaign. 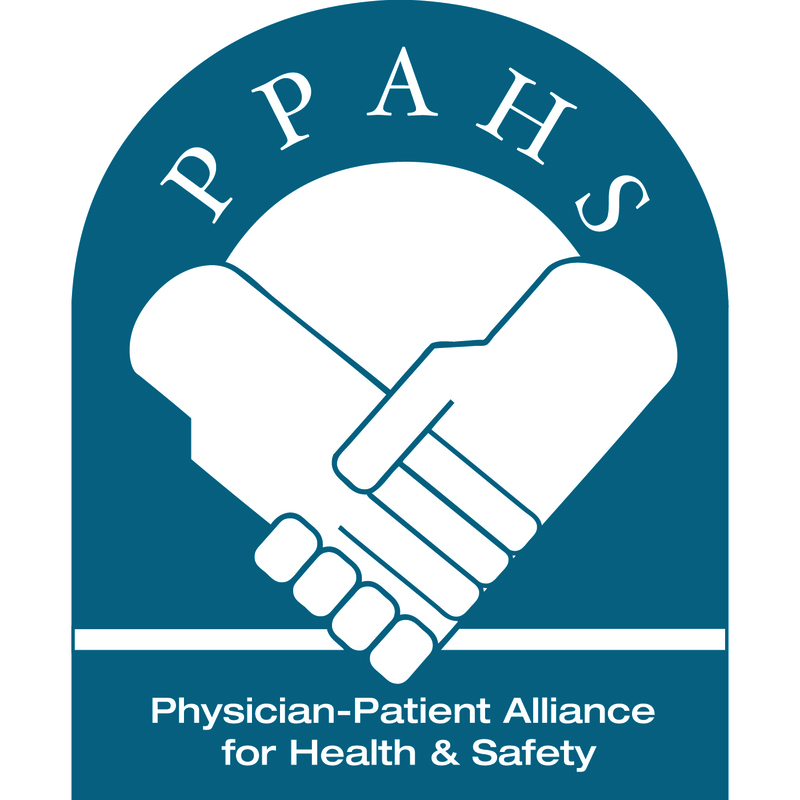 PPAHS asks clinicians to please screen for AFib. Beginning in August and through AFib Awareness Month in September, WomenHeart is asking physicians across the country to conduct opportunistic screenings for AFib. We’re also asking that physicians report these pulse screenings as part of our national survey during the month of October. Upon completion of the survey, you will receive a certificate from WomenHeart, recognizing your participation in national AFib detection and stroke prevention initiatives. 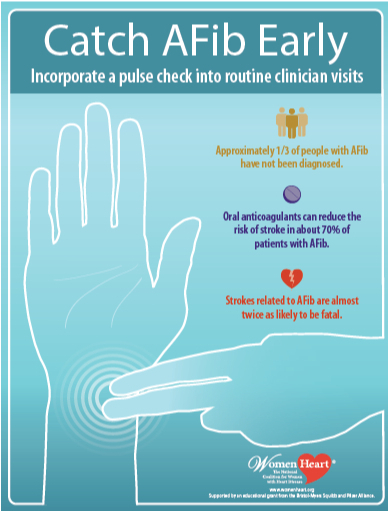 The purpose of this initiative is to increase number of primary care provider patient screenings for AFib. WomenHeart has developed a resource infographic for physicians on the importance of screening for early detection. Additionally, physicians can follow screening tips to assist with opportunistic screenings during August and September. It eliminates the patient need to self-select for an arranged screening. It is designed to include the entire patient population seen by that physician. Follow-ups are easier, more convenient, and more likely due to established physician-patient relationships. If you are interested in this opportunity, please email communications@WomenHeart.org for more information.